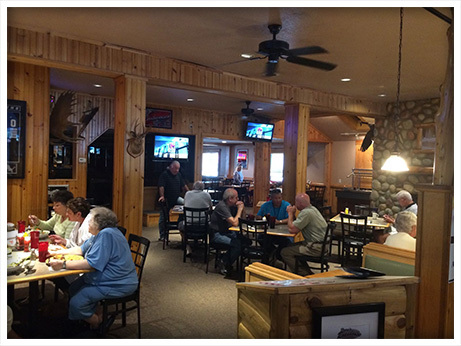 Ryan's Roadhouse is a perfect place for any event! Everything from birthdays, anniversaries, showers or even a family gathering. 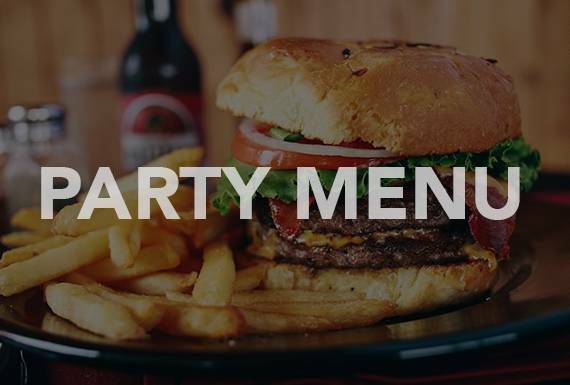 Take a look at our party menu, or we would be more than happy to customize a meal that fits your exact needs. Be sure to fill out the form below or give us a call with any questions about what we can offer you. 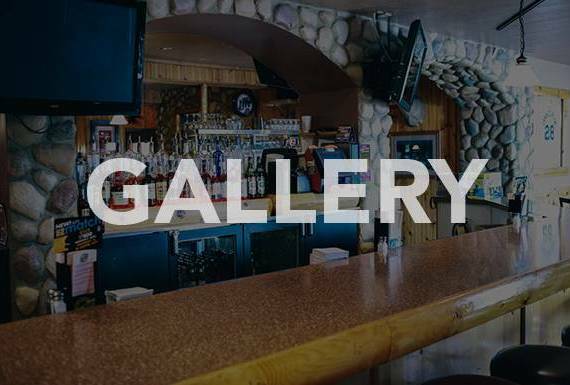 Tell us about the event you'd like to host and we'll contact you with some options. Please let us know the date you are requesting, the estimated size of your party, and an idea for what type of menu you'd like. Thank you, we look forward to hosting you!